Now that the dust has settled on yet another holiday season, now is the time that we bask in our takings. Even though the holiday spending spikes that most businesses see during December have come to an end, big profits are still made thanks to the overwhelming popularity of gift cards in recent years. 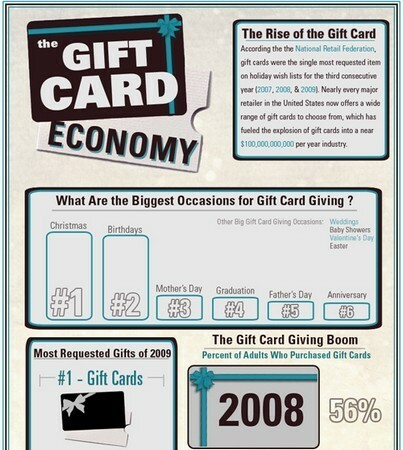 Gift cards are big business, which translates into big profits. Here we take a look at some of the facts behind them, as well as some of the industry secrets to maintaining solid numbers long after the holidays have come to an end.